A custom trade show design admired both for its beauty and its functionality is the hallmark of any enlightened marketing environment. 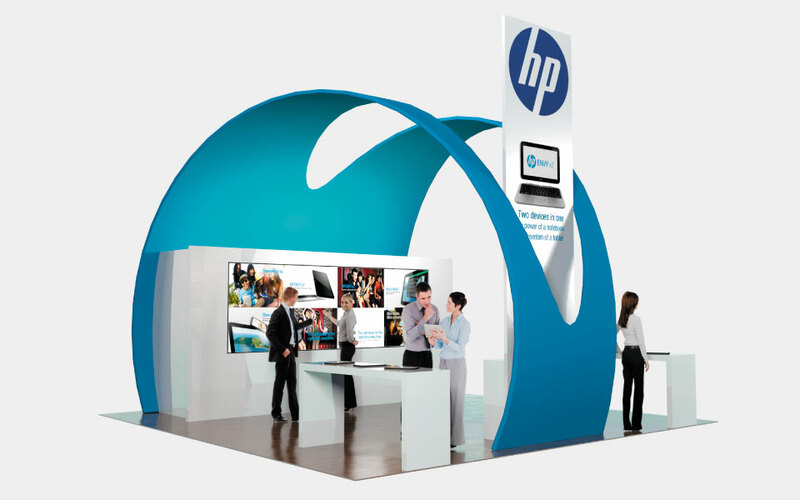 The ability to imagine distinctive three-dimensional trade show booths that are not only memorable but also integrate purpose throughout the space is essential. Our experienced team investigates the products, services and trade show objectives of our clients. Only then can we develop a purposeful exhibit design marrying form, function and brand. Engineering plays a key role ensuring the design integrates exacting fit and functionality, modularity, longevity, ease of installation and efficient packing. These select trade show booth design concepts illustrate DisplayCraft’s inherent belief that form must not always follow function. 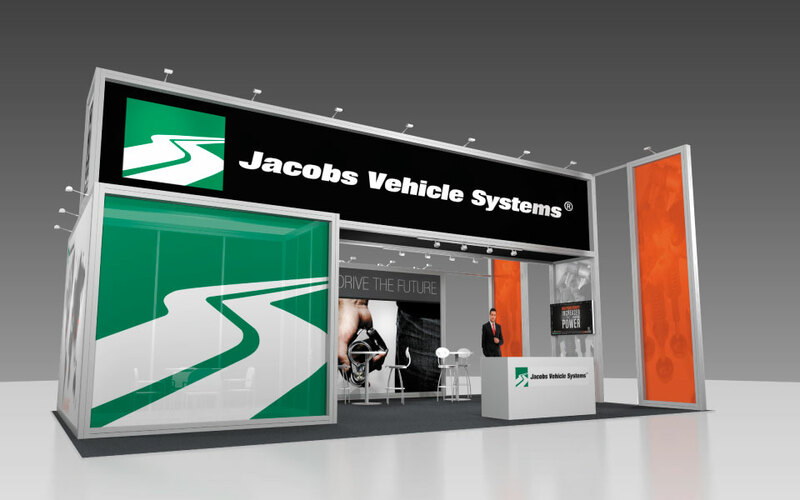 Contact Us for more information about how we can help with your next trade show exhibit design project.